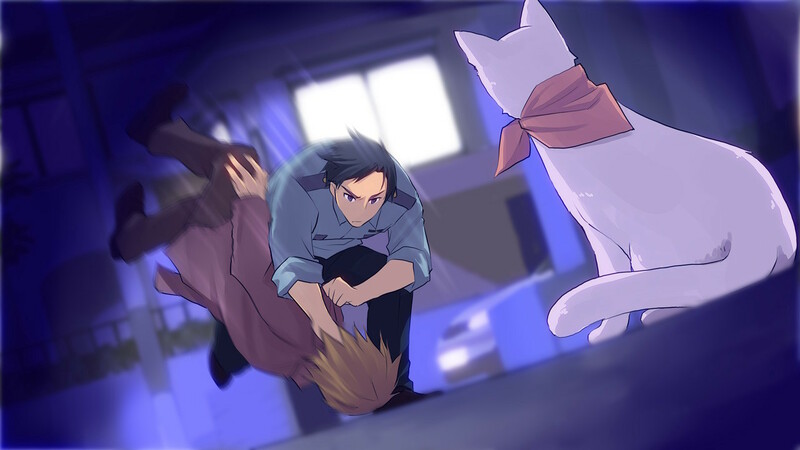 Digimerce is expanding the visual novel genre on Switch once again with its newest title Kitty Love: Way to Look for Love. Next week, it’ll be distributed on the eShop. 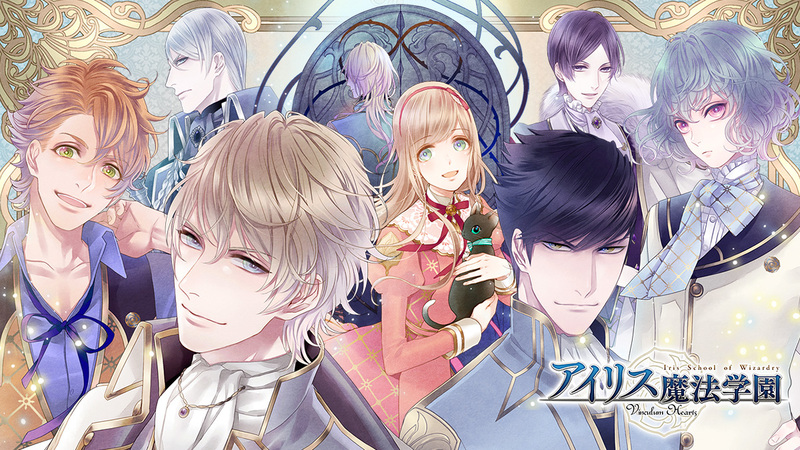 OperaHouse Corporation will be adding to the lineup of visual novels on Switch with Iris School of Wizardry: Vinculum Hearts. According to the North American eShop, it’s due out next week.